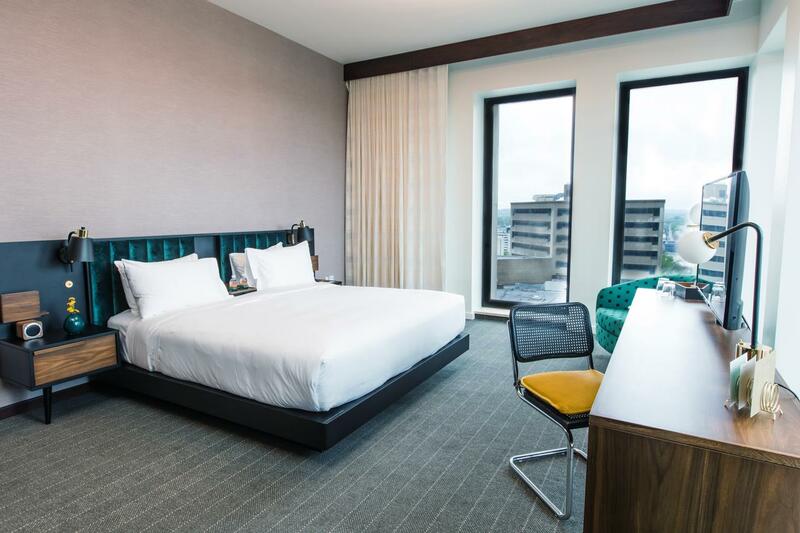 Education, Swag Bag, Prizes, Lunch, Happy Hour, Additional Non-Hair Classes. More to be Announced! 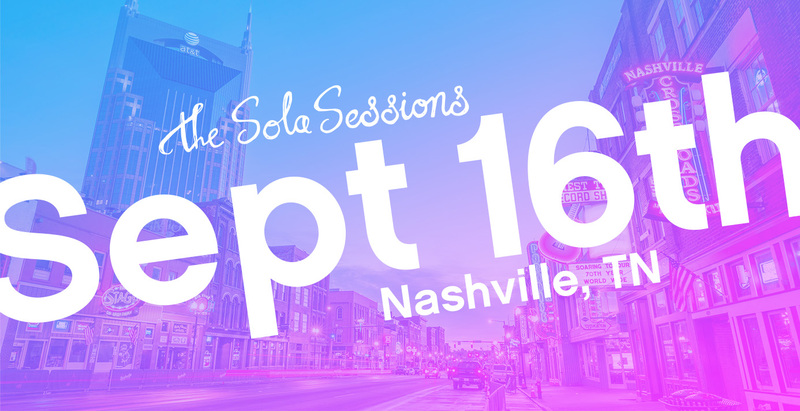 On Monday, September 16th, the Sola Sessions is heading to Nashville for an event unlike any other!